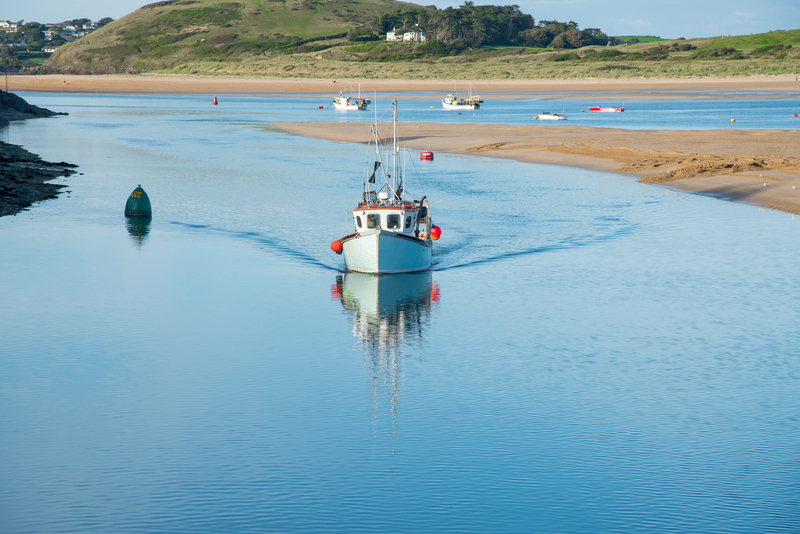 Wadebridge is perfectly placed on the Camel Estuary between Port Isaac and the pretty harbour town of Padstow. It’s an excellent base for walkers and cyclists, lying at the heart of the Camel Trail, 17 miles of flat level off road walking and cycling. The seaside and golden sandy beaches are nearby, allowing for plenty of outdoor fun and water born activities. 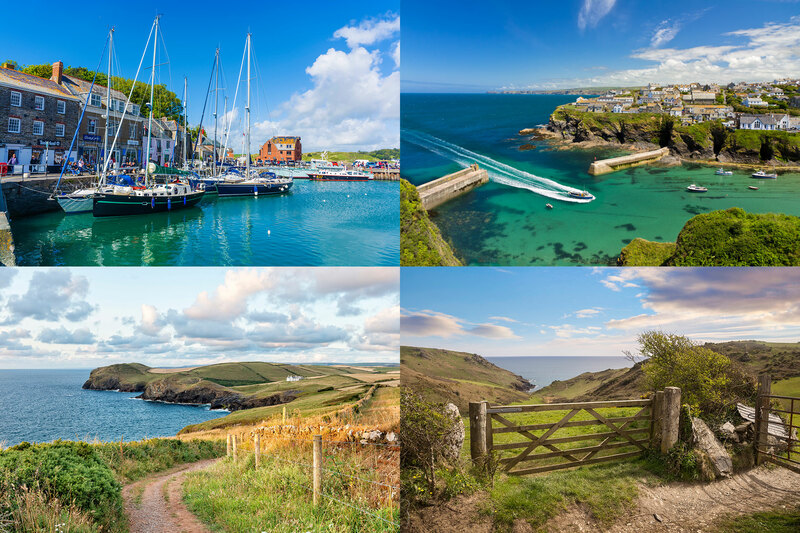 There’s also several quality golf courses or if you would rather see a bit of history, you could visit grand country houses such as Lanhydrock or Pencarrow. There’s a real community feel and plenty of events throughout the year including the River Camel Festival, Wadebridge Carnival and Wadebridge “Bike Lights” where hundreds of illuminated cyclists parade through the town. You could also visit the annual 3 day Royal Cornwall Show, a gathering of agriculture specialists, farmers, locals and visitors alike. If eating out is an essential ingredient of your holiday, you won’t go hungry. You can read more about the local restaurants and cafes on our Eat Locally page. Do try to make sure you have a real Cornish pasty or cream tea!